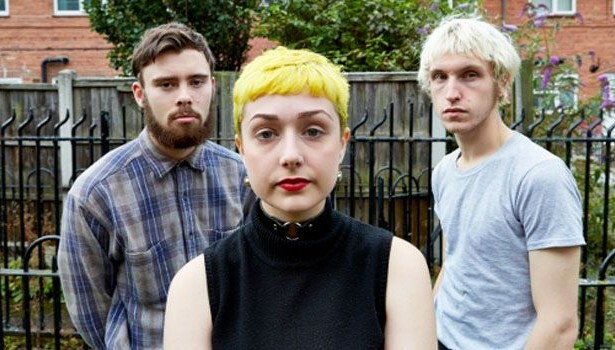 Kagoule have announced their first full UK headline tour for November/December this year. Nottingham’s notorious live performers will embark on a 18 date tour of the UK giving fans the chance to experience tracks from the critically acclaimed debut album Urth which charted at #8 in the Official UK Album Vinyl Charts. Prior to the UK headline tour, the highly rated three piece will also be heading across the Atlantic for a couple of NYC gigs before taking their unmistakable alt-rock sound around mainland Europe including a host of dates supporting Sub Pop’s METZ. To celebrate the tour announcement Kagoule have also offered up two new live tracks from Urth which were recorded for John Kennedy in an XFM Session back in July and are available to stream right now for free on SoundCloud. Urth by Kagoule was released via Earache Records on August 21st 2015.